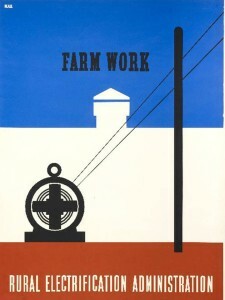 Rural Electrification Act is amended, making long-term, low interest loans available to rural telephone systems. 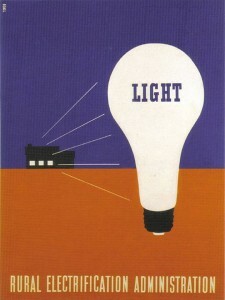 After the Rural Electrification Act is amended and government loans are available to rural telephone systems, Lamar, St. Marks and St. Meinrad Telephone Companies join forces to incorporate the Perry-Spencer Rural Telephone Cooperative, Inc.
Bandon Exchange is added to the new St. Marks dial equipped office. PSRTC purchases Holland and Stendal Telephone Companies. 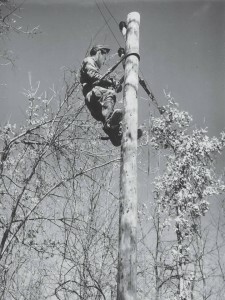 Government loans are available to rural telephone systems, Lamar, St. Marks and St. Meinrad Telephone Companies join forces to incorporate the Perry-Spencer Rural Telephone Cooperative, Inc .
To replace aerial open wire lines, many miles of buried cable are placed into service. Touch-tone service is available to customers with the upgrade of new electro-mechanical switching. Indiana’s first digital switch is placed into Holland’s office exchange. Cooperative’s second digital switch is placed in the Santa Claus central office exchange. Custom Calling Features are available due to digital advancements and include Call Waiting , Call Forwarding , Conference Calling and Speed Dialing . All customers are cut over to private line service. Fiber optic backbone network is constructed to central office exchanges. 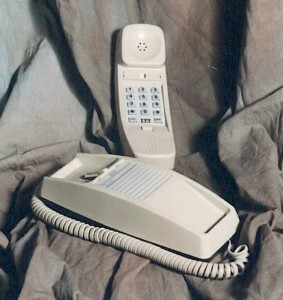 AT&T , “Ma Bell”, is split into seven independent Regional Bell Operating Companies (RBOCs), or “Baby Bells”, leading to a surge in long distance competition. First patronage capital credit distribution was paid to the membership. To date, over $6.2 million has been paid to cooperative members. Perry Spencer Communications, Inc. (PSCI) subsidiary is created and offers local (toll-free) Internet access to Perry, Spencer and Dubois counties. The Directory Recycling program is established. To date, the cooperative has paid over $62,000 to local schools for collecting over 170,000 directories for recycling. Coop completes 5-year broadband network build and offers high-speed Internet (DSL) to 100% of cooperative members. 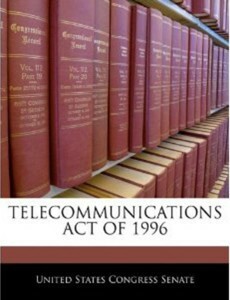 Telecom Act of 1996 is passed by Congress. Telephone service is deregulated bringing to an end the era of telephone monopolies. 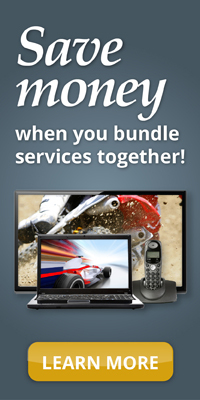 PSCI adds Long Distance services to its product line. PSCI, with over twenty other independent telephone companies, forms Indiana Fiber Network (IFN) and creates Indiana’s first fiber optic network canvassing the entire state. 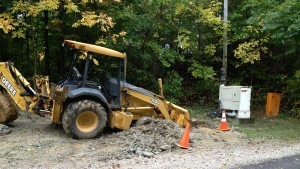 PSCI deploys fixed wireless high-speed Internet, networking communities throughout Perry, Spencer and Dubois counties. 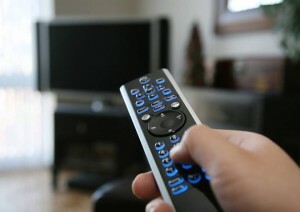 PSC adds cable TV services (PSC tv ) to its product line. PSC embarks on its first Competitive Local Exchange Carrier (CLEC) operation in Ferdinand . The entire town is overbuilt with fiber optics, creating one of Indiana’s first Fiber-to-the-Home (FTTH) communities. PSC deploys R- Net , a regional fiber network offering high-speed managed Internet data services. A $29 million Coop-wide FTTH project is commenced in Christmas Lake Village in Santa Claus. PSC retires DMS 10 switches in all central offices and deploys its first IP softswitch. 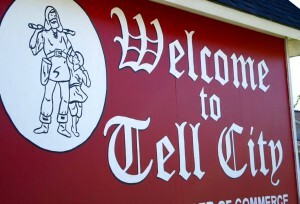 PSC commences its Tell City CLEC operation and begins deploying fiber optics throughout the community. PSC provides the latest in telecommunication services, including local and long distance telephone service, DSL, fixed wireless, Fiber-to-the-Home (FTTH) high-speed Internet access, and digital cable TV.